Creating is for everyone. It's so true! 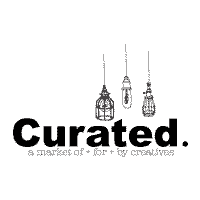 - CURATED. This is so exciting! I wish I was here that weekend to come visit! Congratulations Annita. What an inspiration you are.